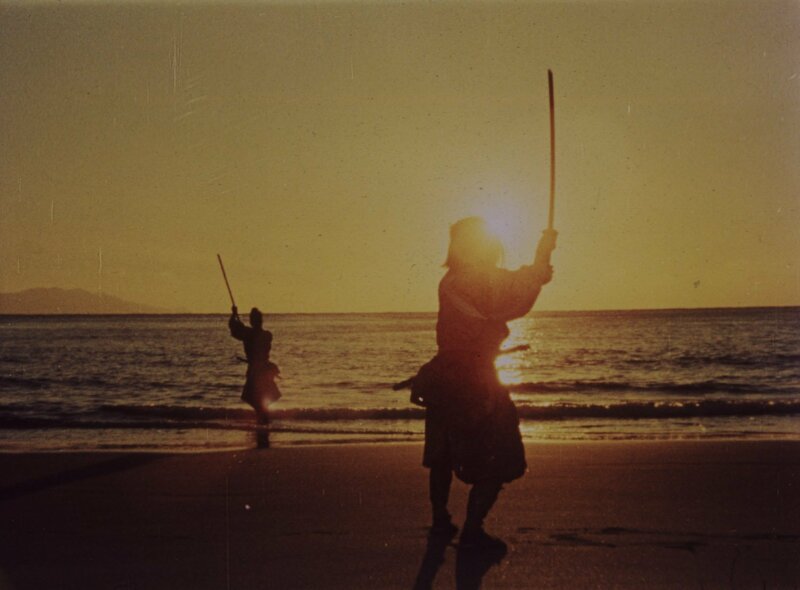 The two swordsmen stand on the sand. There’s one question in his mind: How to enter? That’s what matters most. He has maneuvered towards the edge of the beach with the sun going down behind him. You could say he had planned it this way. Hadn’t really thought about it that much but keeping his opponent waiting had been a great idea. Now, as he moves in front of the man, he can see his own long shadow reaching towards his opponent across the sand, the man’s eyes squinting against the sun. There are no thoughts. Well, there are, but he lets them ebb away by concentrating on the man’s eyes. The eyes are everything. If the attack comes, when it comes, he’ll know by looking at his eyes. The body lies, but the eyes can’t. 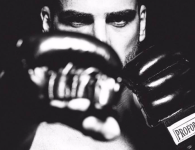 He thinks about faking low, waiting for the counter blow, and then striking over the top. It’s a good idea. But as soon as the thought enters his brain he knows he’s thinking too much. The road to hell is paved with “good ideas.” It’s better not to think. Except, that’s almost impossible. He’s holding one of the oars from the boat he used to paddle in, a crazy, arrogant gesture in his part. 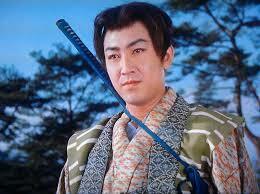 His opponent is wielding a 90 centimeter nodashi (extra long sword) of the sharpest steel on earth. It’s like swinging a long razor blade with enough weight behind it to slice through bone like celery. But lately he’s been fighting using wooden swords. There’s something about the challenge that makes him feel alive. There’s something about the danger. Nodashi worn on the back instead of the waist. And just then, as he’s thinking, the man strikes. They both move diagonally. It happens in an instant. He blocks, strikes, blocks again. 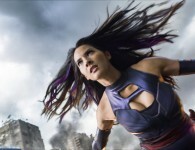 His heart jumps, and for a second he can only think of the surprise, of the move that came out of nowhere. 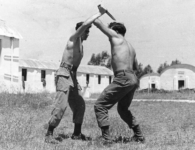 Both swordsmen pull back and right away he can feel the warm trickle of blood going down his forehead. Just a scratch, but his first wound in years. His opponent winces and nurses his own wounds. 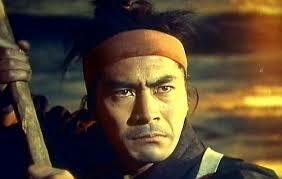 Toshiro Mifune as Musashi Miyamoto. And that’s it. That’s all it takes. 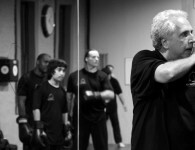 His opponent moves defensively, sensing the attack. He’s good, but not good enough. Musashi’s already penetrated with his intention. He’s committed. He’s found a way to enter. The oar hits the man at the crown of the forehead. Even though he doesn’t feel the impact that much, the hit causes an immediate cerebral hemorrhage. The man is dead before he hits the sand. Musashi stands speechless for a second marveling at the fact he is not cut. His opponent’s sword had come so close. It had only really been luck. And yet, that’s what gave him victory, getting so close to death, smelling it. He turns towards the sea and the dying sun, calm, coming to terms with life, for yet another day. 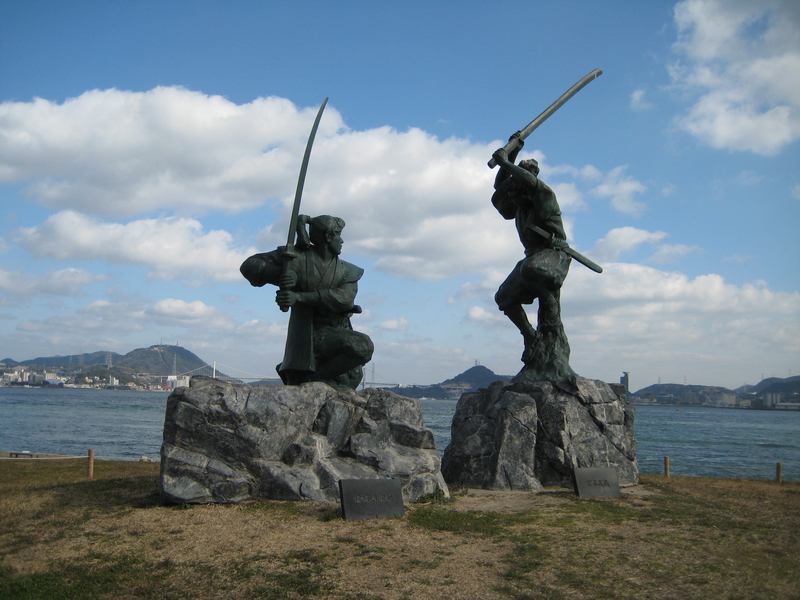 That’s a description of the famous duel between Musashi Miyamoto and renowned swordsman Sasaki Kojiro, in the remote islet of Ganryu in the Kammon Straits. It’s Japan’s most infamous swordfight with accounts varying in many ways. 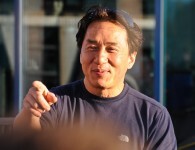 Some say Miyamoto arrived three hours late to unnerve his opponent. Others say he did it so he could have the advantage of the tide in order to flee from Kojiro’s followers. Yet a third account claims Miyamoto wanted the sun at his back in order to give him the advantage. Another interesting tid-bit of information is that Miyamoto became famous for his two sword fighting style. 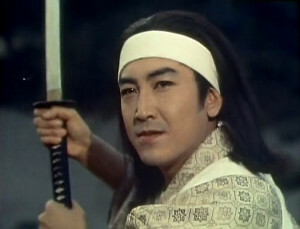 He would fight with a Katana in one hand and a Wakizashi (small sword) in the other. Sometimes with two wooden swords. 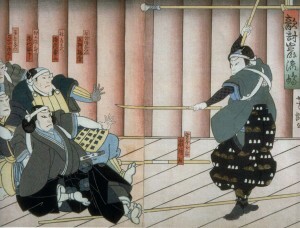 The technique had been revealed to him while fighting a duel near Ichijo-ji Temple. After winning the match, Musashi was attacked by dozens of his opponent’s followers and was forced to draw his second sword to effectively defend himself. From then on he usually fought with a sword in each hand. And yet at Ganryu Island he uses only one. 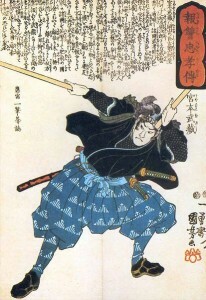 Musashi and his two swords. 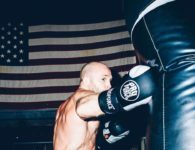 The details of the fight and the reasoning behind it may never be known. 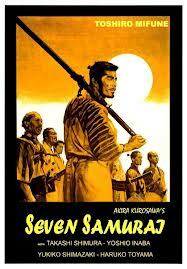 Yet one thing is certain: Musashi walked out of there alive. Kojiro didn’t. 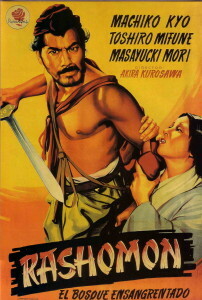 Many books and films have been written about the life of Musashi. It’s no wonder. The man fought more than 60 duels and never lost. The Ganryu island incident was his last match to the death. Apparently there was no love lost between the combatants. 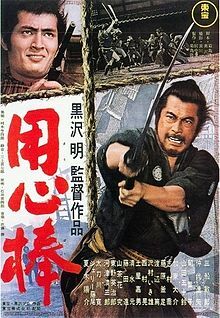 Two notable films depict the duel in spectacular fashion. 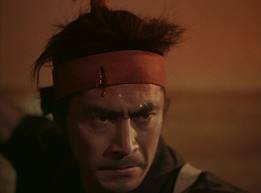 One is Samurai III: Duel at Ganryu Island, part of the superb Samurai Trilogy directed by Hiroshi Inagaki and starting Toshiro Mifune. 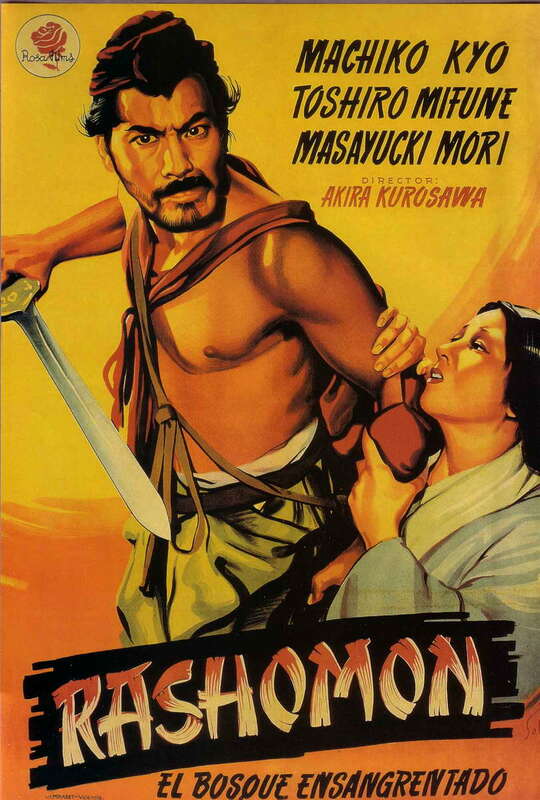 If you haven’t seen any Toshiro Mifune samurai films I urge you to correct the oversight immediately. You’re missing out. 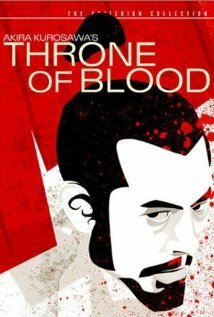 Mifune made a number of films with Akira Kurosawa that are fantastic: Rashomon, Throne of Blood, Yojimbo, Seven Samurai. 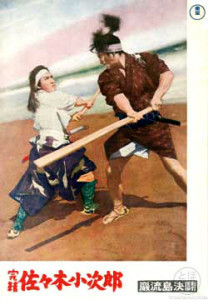 The other notable celluloid depiction of the fight was Tomu Uchida’s five part series Miyamoto Musashi. It’s fun to watch both films and notice the historical differences between the two. I often wonder what it would have been like to live during those times. 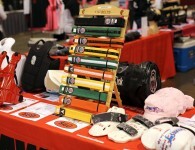 My musings are romantic of course and never include the everyday grind of life that was prevalent of the period. Even for the warrior class, life was hard. The duel gives us a peculiar insight into the times and the society in which it happened. We often think of this period in Japanese history as barbaric and in many ways it was, and yet there is a strange courtesy and simplicity here. Two men, wanting to test their skill, willing to die for it. There’s beauty there. Behind all the blood and the death, there is beauty. *For more information on Musashi Miyamoto and his fighting style, pick up The Book of Five Rings, written by Musashi himself. The text is still studied in military academies and by Wall Street warriors to this day.